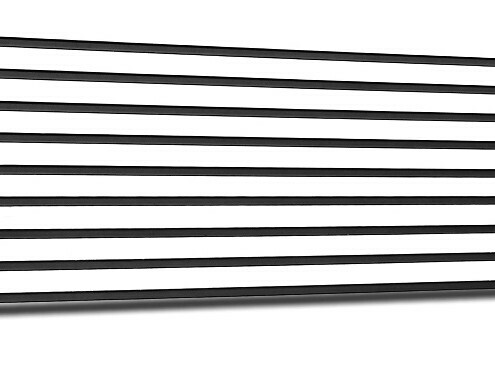 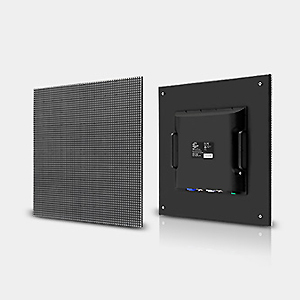 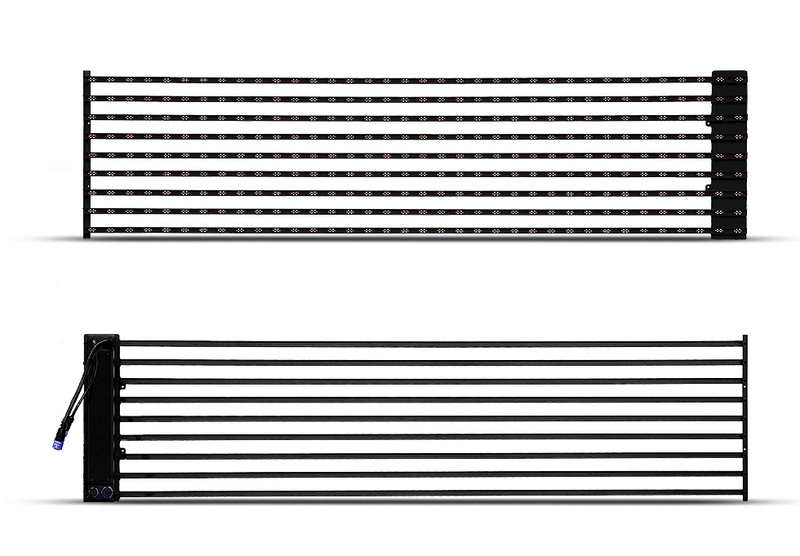 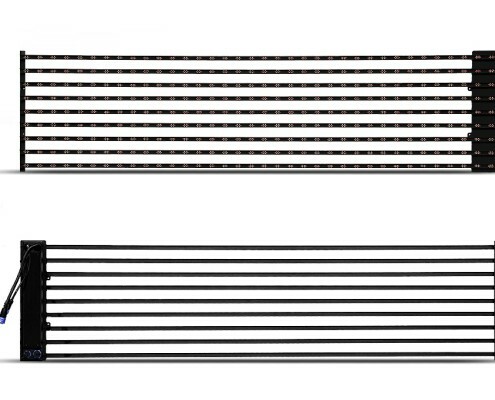 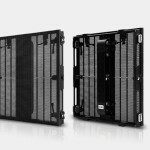 The L-V-W Transbar Series is for outdoor applications and especially for attaching to the outside of large buildings. 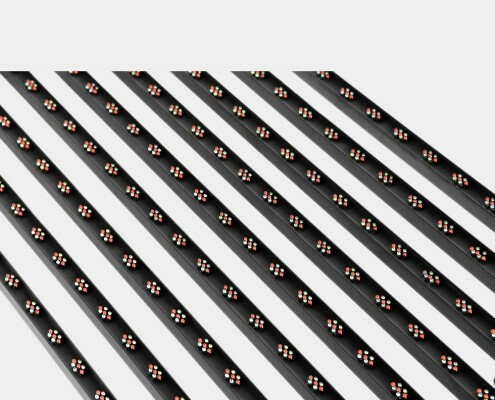 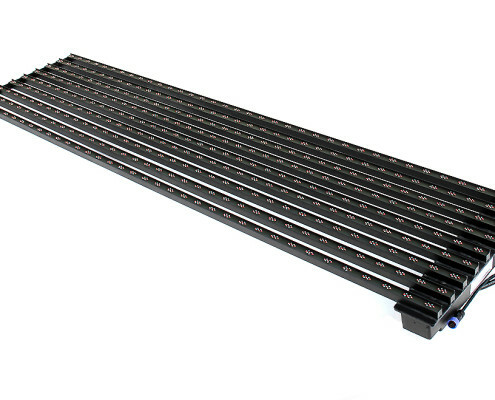 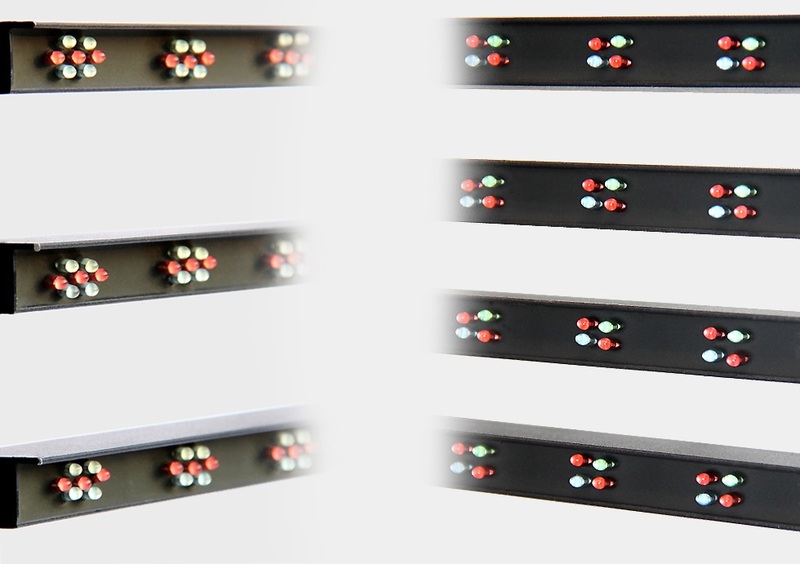 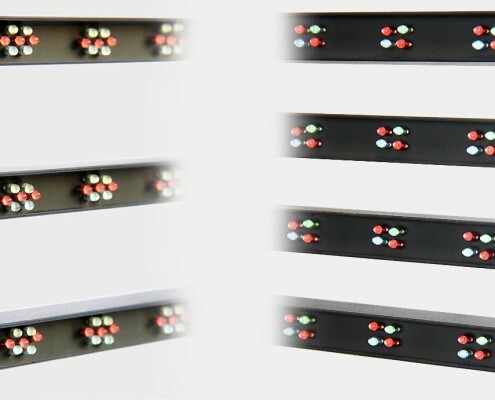 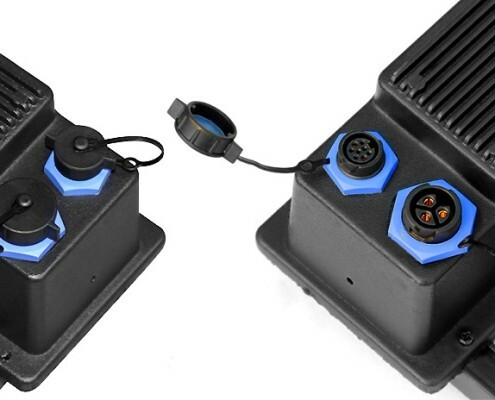 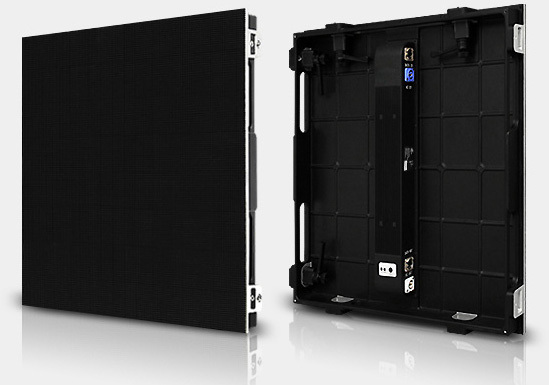 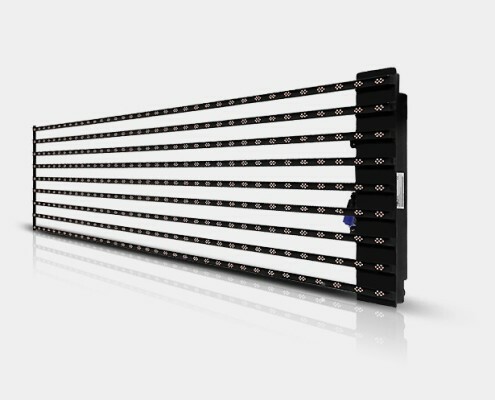 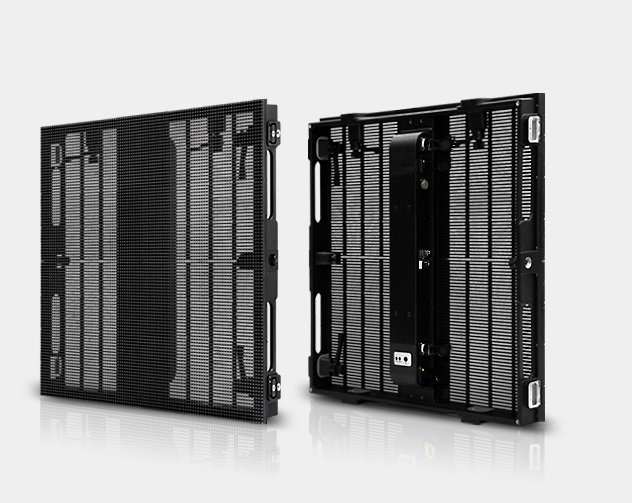 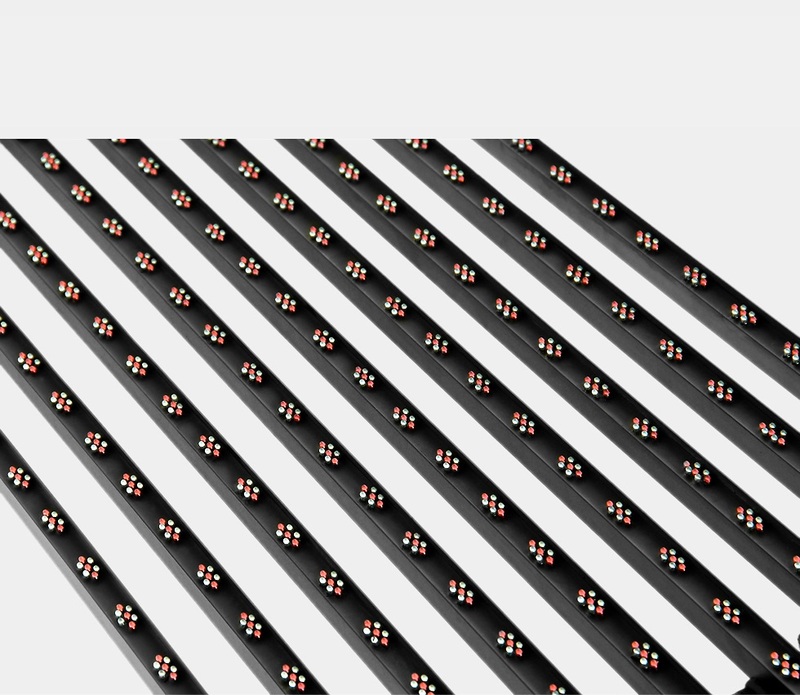 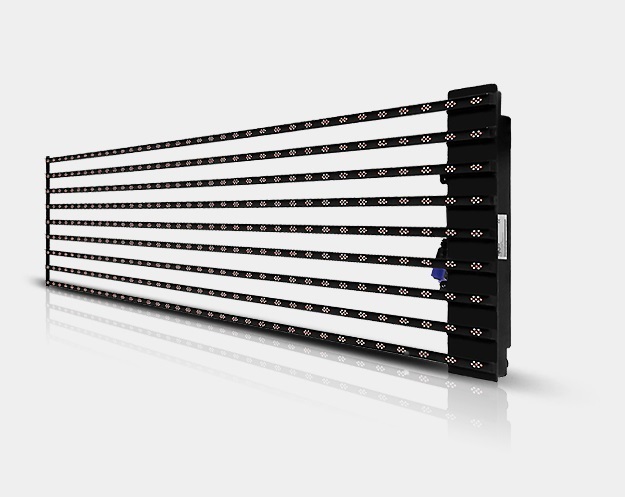 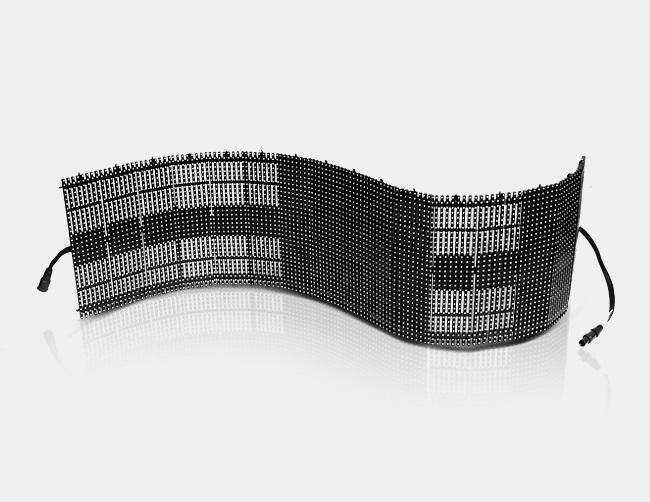 Each LED strip is easily replaceable making for easy service and the cabinet is extremely lightweight. 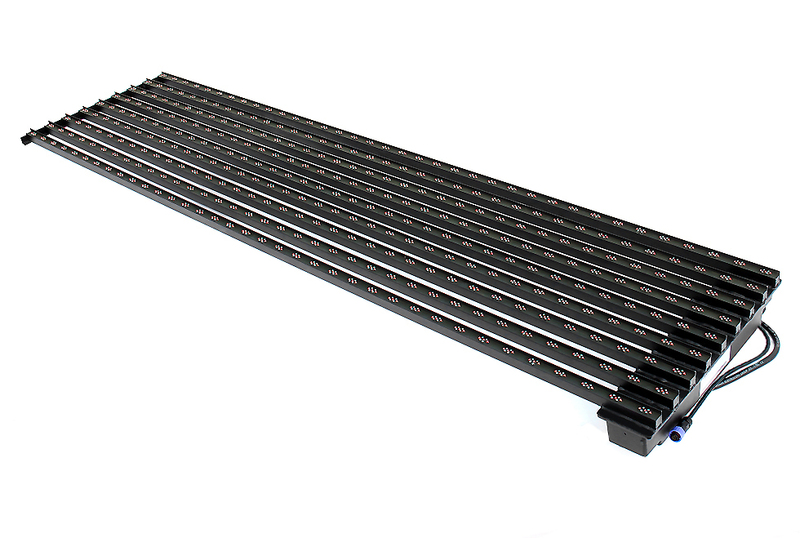 The design means this product has a very high wind resistance as well as being fast to install.